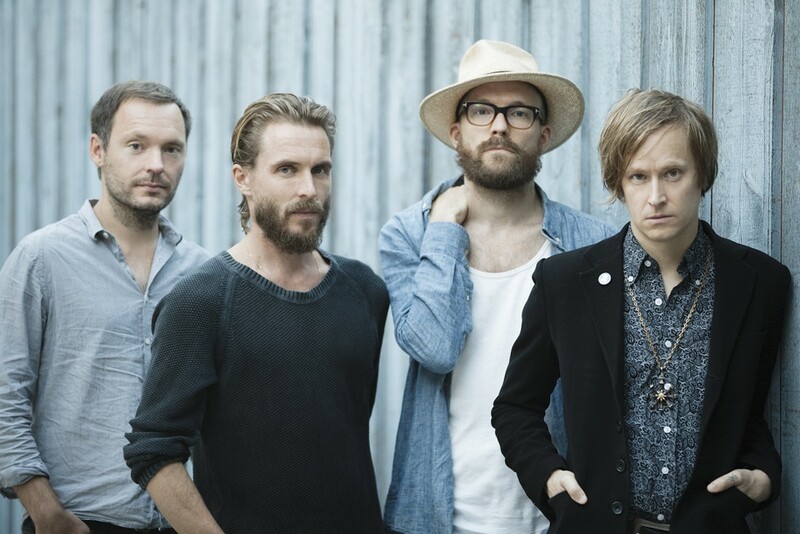 Refused has announced that they will release a digital deluxe version of their last album, Freedom . The deluxe version will include Japanese bonus track "Stolen Voices," and a live cut of "Thought Is Blood." They also released a video for "Servants of Death." See the video at Rolling Stone. Tours: Bouncing Souls: "Up to Us"